Improved Production Racing Association is one of five support categories for the Bathurst 12 hour Production Race 8/9/10 February 2013. Other categories include the Sports Sedans, HQ Holdens, Formula Ford and the Australian GT. 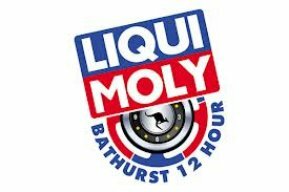 The 12 hour enduro will see a large field with a whole variety of production cars battling it out for podium on the sunday plus the Australian GT will conduct a one-hour race within the Bathurst 12 Hour race itself, commencing at the beginning of the enduro and ending at the end of the first hour. IPRA will have 1 x 25 min Practice plus 1 x 25 min Qualifying on the Friday. 2 x 30 min Races on Saturday.